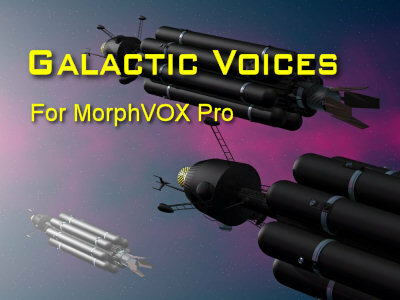 Screaming Bee LLC announces the release of a new product, Galactic Voices, an audio add-on for MorphVOX Pro Voice Changer. The new software module contains eight Science Fiction inspired voices. If you enjoy the characters of such Sci-Fi films as Star Wars or Transformers, now you can sound like them! For more information about Galactic Voices click here.